QMM will take care of your move. For more than 20 years, QMM has successfully moved people to all corners of the globe. QMM is Allied Van Lines’ most significant agent in Canada, the largest cross-border agent in North America and an award-winning member of the most extensive international moving network. 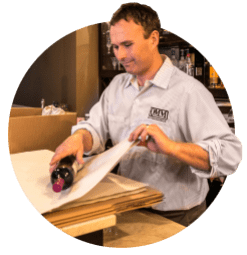 Quality Move Management (QMM) is one of the top Canadian moving and storage companies in Canada, specializing in high-quality customer service. 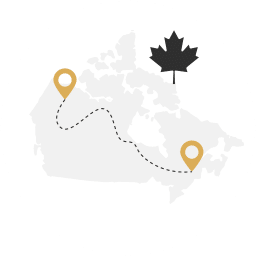 We have locations in Vancouver, Calgary, Toronto and Edmonton, offering local, long distance and international moving, including packing, crating and secure storage services. QMM/Allied International handles more relocations than any Allied partner in Canada. We also offer our clients storage, whether private storage spaces or warehousing for our corporate clients. Moving a home can be stressful and time-consuming. At QMM, our residential movers are here to lend a helping hand whether that means packing up belongings and transporting them across Vancouver, or just providing the heavy lifting and shipping to Calgary. 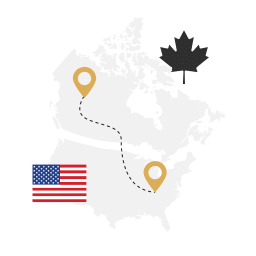 Our clients range from those who want to move across town in Edmonton, to people who are moving from Canada to places around the world. 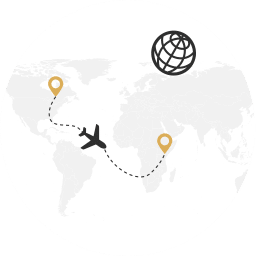 We can help with the intricacies of international law, filling out forms, and ensuring a great team of international movers is always responsible for your belongings. We are also known for providing excellent cross-border moves, for those moving to or from the United States.